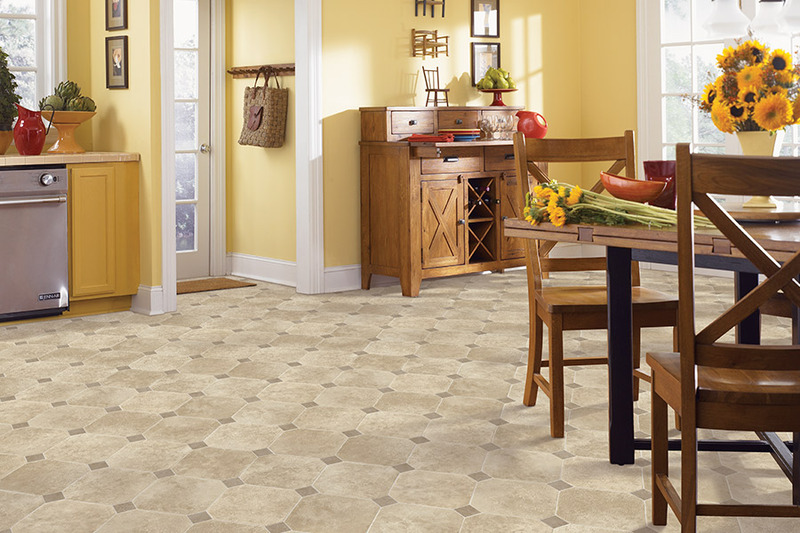 AT WILLIAMS CARPET, INC WE HAVE THE LUXURY VINYL TILE AND PLANK THAT YOU WANT! 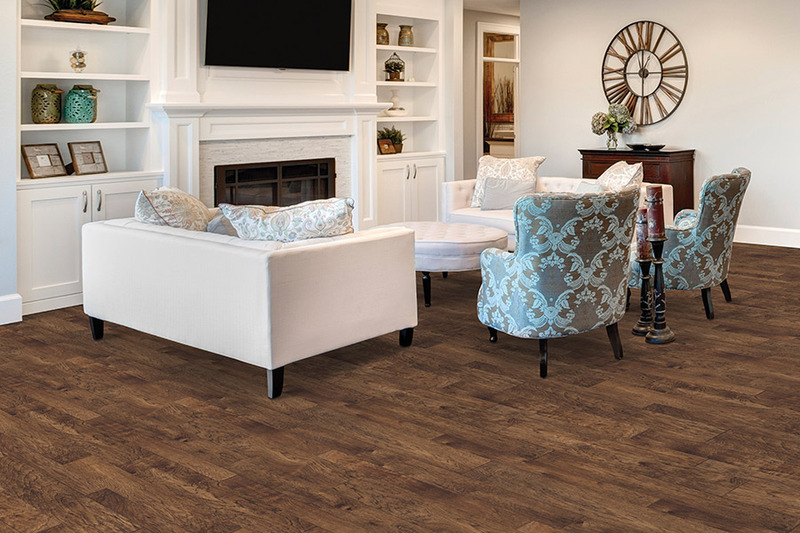 Luxury vinyl tile (LVT) and luxury vinyl plank (LVP) are quickly becoming two of the most popular flooring systems in America. There are very good reasons for this, and Williams Carpet in Okemos, MI would like to share a few facts about LVT and LVP with you here. To begin with, LVT and LVP are not the same as traditional vinyl sheet goods. The two are apples-and-oranges away from each other. 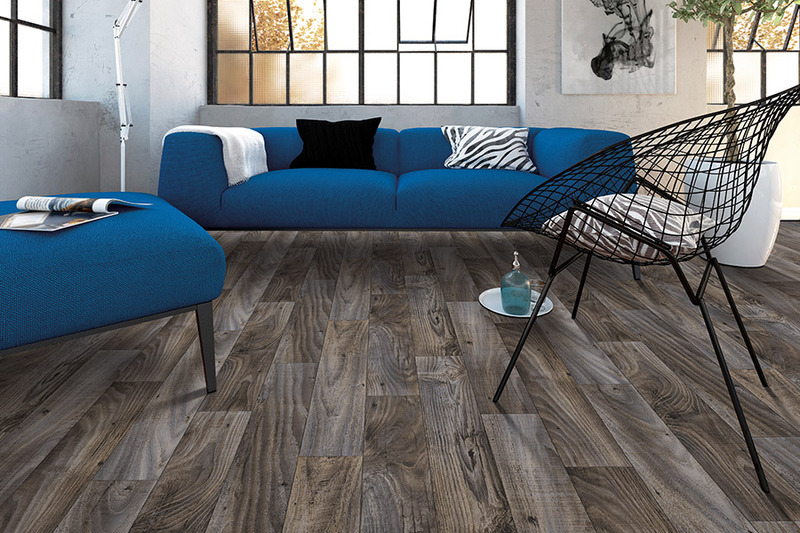 Consumers all over, are turning to luxury vinyl when they need new flooring that offers them unique benefits that sheet goods cannot deliver. 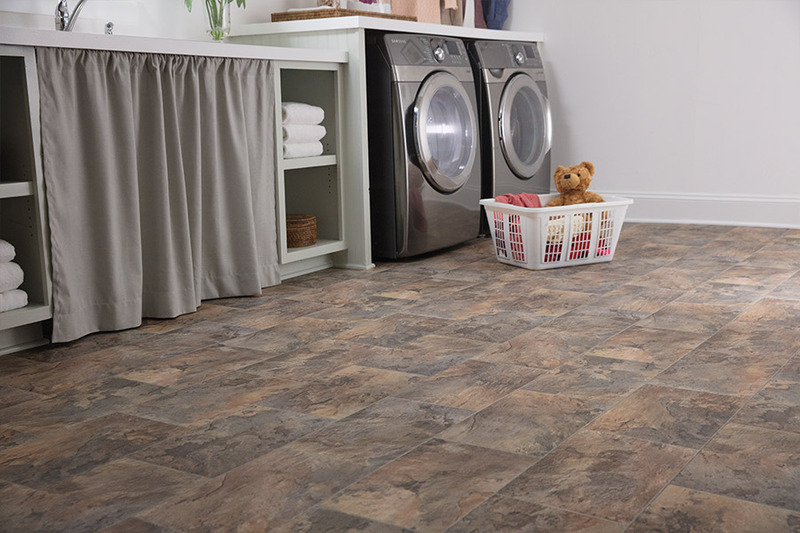 Luxury vinyl flooring is very durable, and can last for years and years if properly maintained, which is actually very easy to do. These flooring systems can resist staining and resist denting from dropped objects. They are also water resistant, which help to protect the sub-floor and reduces the growth of mold and mildew between the sub-floor and the LVT or LVP. 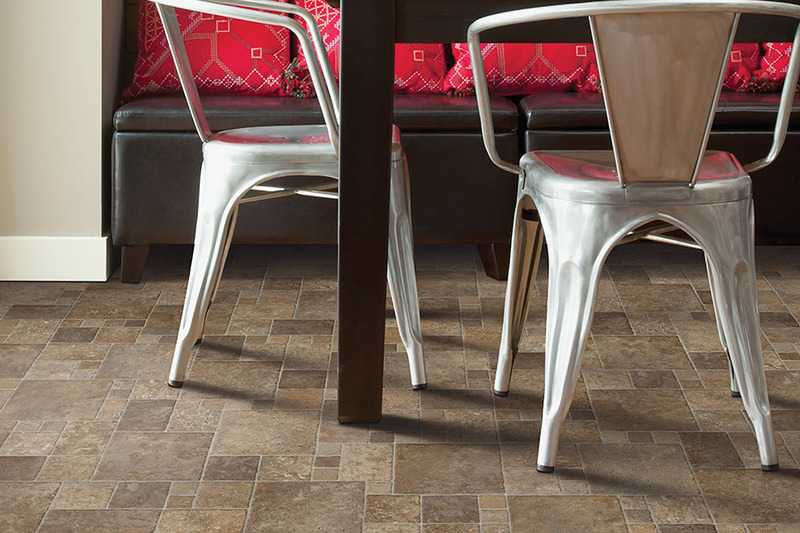 Luxury vinyl tile is in tile form, and these systems mimic natural stone such as granite, slate, marble, etc. 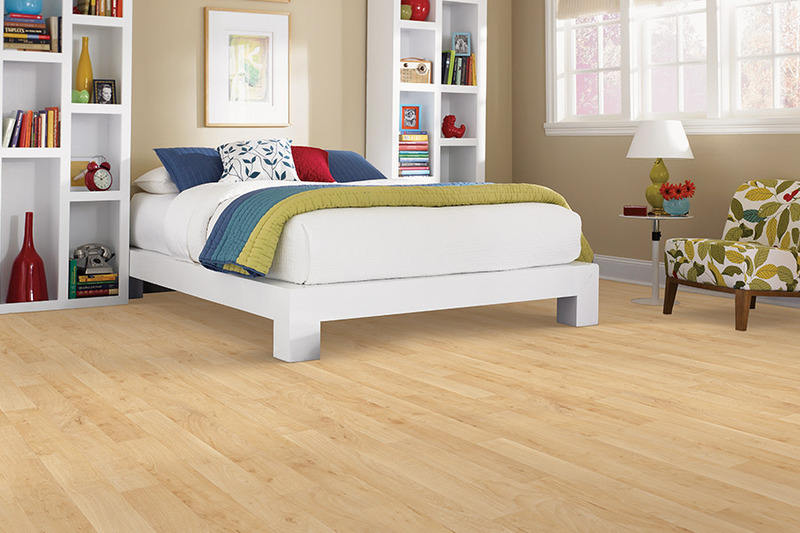 Luxury vinyl plank, on the other hand, mimics hardwoods such as oak, maple, mahogany, elm, etc. In both cases, high-def imaging is used to create the surface film, making it nearly impossible to tell the LVT or LVP from the real thing. These surface films are truly remarkable, and their authentic-looking appearance is one of the main reasons homeowners are buying luxury vinyl. Another benefit is that luxury vinyl can be installed over most current flooring, without having to take up the old flooring. There are some exceptions to this. For instance, carpet must be removed before installation, and there may be some prep work required as well. Overall, these systems are easy enough to install that many homeowners opt to install their own flooring. However, we can install your new flooring for you, if you wish. If you want to see some of the best luxury vinyl flooring in town, come visit Williams Carpet at our showroom in Okemos, MI today.